From paper to desktops to laptops and now tablets; business intelligence is evolving. Business decisions can now be made from a plane, a bus, or while you’re lounging on the beach sipping a Mai Tai. We are no longer limited to the confines of our office when an imminent decision must be made. Mobile BI offers us all of the advantages of our desktop applications with the added option of pulling location specific data. Are you traveling for business and you only want to view the BI data that is relevant to your location? Tablets are equipped with GPS devices that will allow your BI application to determine your coordination and pull data that is geographically relevant. Mobile BI is not just for data extraction, but data collection too! 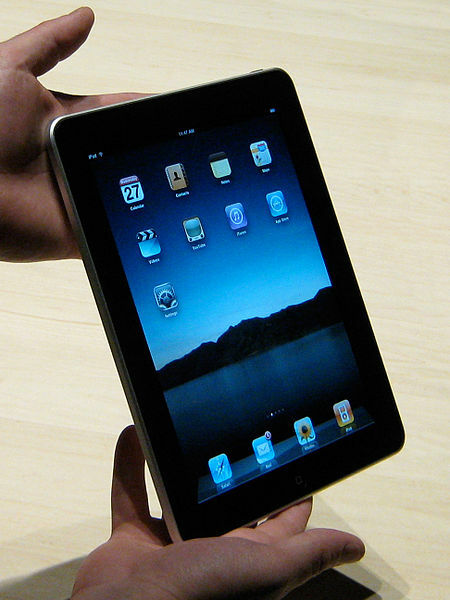 A great example lies on the gaming floors of casinos where hosts have been armed with iPads. Gamers are able to avoid long lines by meeting directly with a host who can use the tablet to gather the customer’s information and book a hotel room, sign up for a player’s club card, or even make reservations at the casino’s sushi restaurant. This concept makes marketers ecstatic while in turn attending to customers’ needs more efficiently. Privacy and security concerns lurk in the background as companies edge into the mobile BI sector. Is the company tracking too much information about the actions of the employee while using the tablet? What policies should be put into place about the rights of employers and employees? And the most popular concern is the idea of company data floating around outside of the company’s firewalls. These are all considerations, but certainly not road blocks when deciding to empower your company with mobile BI capabilities. Overall, easier access to data means we can accomplish more from nearly anywhere in the world. There is less waiting and more doing as decisions are easily made on-the-go. The future will bring many more mobile solutions with features that will allow us to do much more than view data, but manipulate it as well. Where does SQL belong in your BI solution?